Services/Attendance - Welcome to Puzzle Pieces! Welcome to Puzzle Pieces! If you would like a tour of Puzzle Pieces or Center Piece, please call 270-926-7813 to schedule an appointment (tours are by appointment only). The first point of contact is our Membership Form below. If interested in our services please forward this form to us as soon as possible and we will contact you. 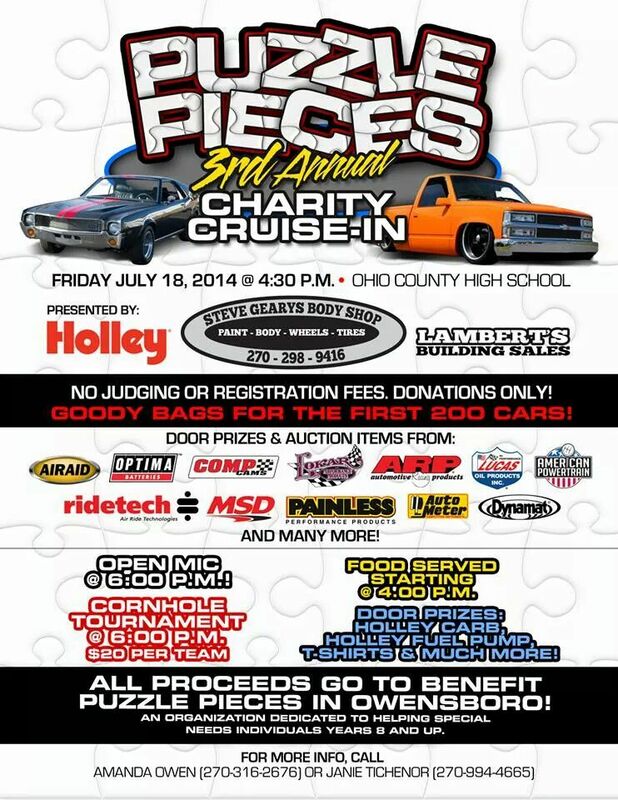 Questions, you can contact us with the form below, email contact@puzzle-pieces.org or call 270-926-7813. We are open Monday - Friday, 7:30 AM - 5:30 PM. We look forward to hearing from you! Puzzle Pieces accepts Private Pay Clients and the Michele P. Medicaid Waiver for Community Living Supports, Respite and Adult Day Training/SCL Day Training and Personal Assistance. More details below. First point of contact for any services from Puzzle Pieces or Center Piece. 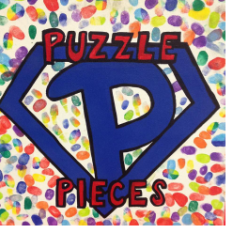 Puzzle Pieces accepts individuals with intellectual disabilities, starting at 8 years of age with no age cap at this time. A younger child may be considered, but is a case by case basis. Payment options for services are described in detail below, but we offer Private Pay membership or we can bill Medicaid through the Michelle P. Waiver/SCL Day Training/Personal Access. Currently, we do bill private insurance.. Loved ones can pay for services at a weekly payment rate, Full-Time or Part-Time Membership plan. The membership plans are based on a weekly rate for the number of days attended. Private Pay options clients will be billed to secure placement, even when absences may occur. Part-Time Membership consists of client attending 2 days or less a week. This membership rate is not based on hours attended. A client can attend up to 10 hours (7:30am-5:30pm) or as little as 1 hour a day, but this will still be classified as attending a day. Part-Time membership is a weekly fee based on client need (see client need fee scale). A client who receives Michelle P. Waiver supports can attend our services with no cost to the family. The guardian must contact their Case Manager to let them know of their desire to use Michelle P. Waiver, Community Living Support to access the services provided by Puzzle Pieces. The Case Manager can work with you along with our Executive Director to decide how many units/hours need to be requested for the services to meet the needs of your loved one. For those families who have Consumer Directed Option through the Michelle P. Waiver you have the option of doing blended services. Blended Services would allow you to have Personal Care and other forms of care under the Consumer Directed Option and to use traditional services for Community Living Supports as well. Again, you must contact your Case Manager to discuss your budget and express your interest in accessing Community Living Supports through Puzzle Pieces. Our Executive Director would be happy to assist you in answering questions concerning this service and collaborating with you and your Case Manger on receiving this service. A client who receives Michelle P. Waiver supports can attend our services with no cost to the family. The guardian must contact their Case Manager to let them know of their desire to use Michelle P. Waiver, Respite support to access the services provided by Puzzle Pieces. A respite budget runs via calendar year January through December. A respite budget consists of $4,000 a year. If using Respite services at Puzzle Pieces that budget breaks out: 266 hours year. Again, you must contact your Case Manager to discuss your budget and express your interest in accessing Respite through Puzzle Pieces. Our Executive Director would be happy to assist you in answering questions concerning this service and collaborating with you and your Case Manager in receiving this service.